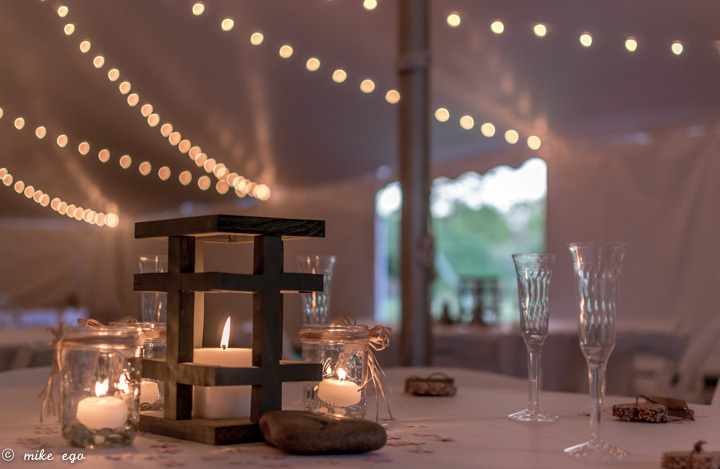 At Tents For Rent, we bring your dreams of a romantic wedding, a backyard party, or a corporate event to life in the outdoors. Let us deliver and install your tents, tables and chairs, lighting, power, linens, flooring and more. For more information give us a call at 717.733.9700 or get a quote.